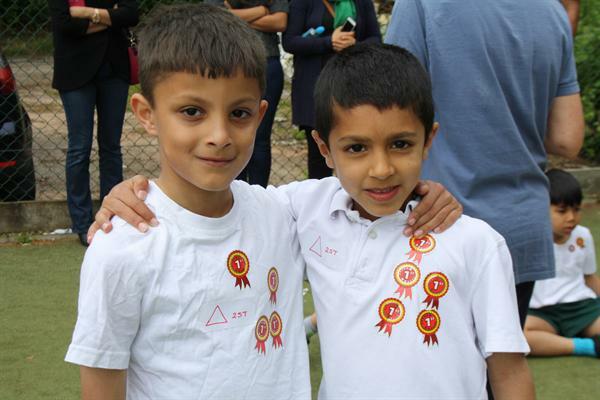 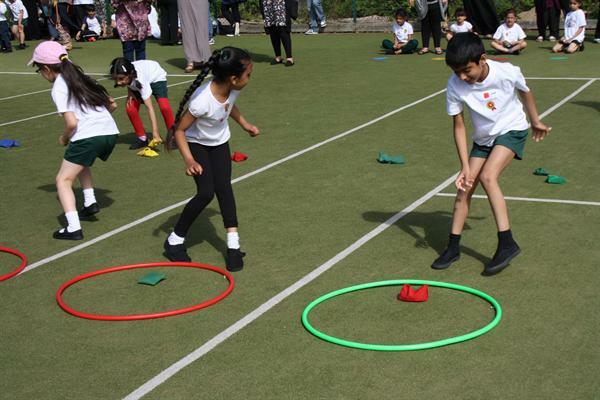 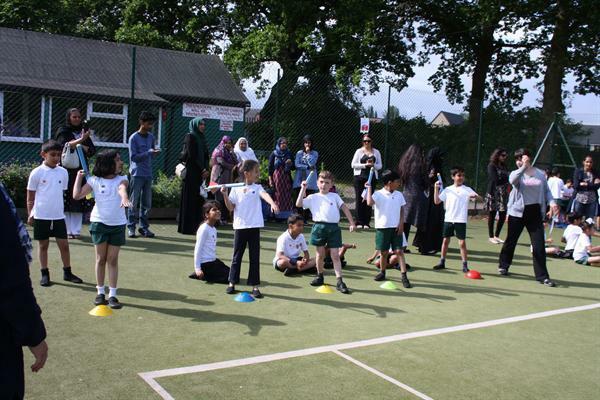 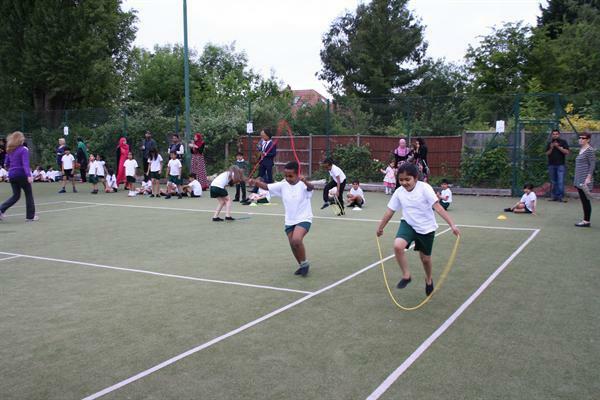 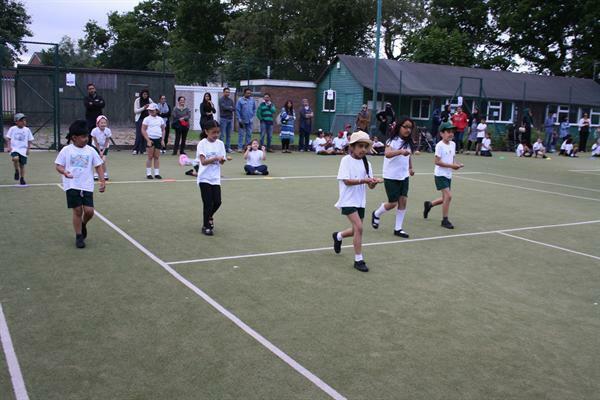 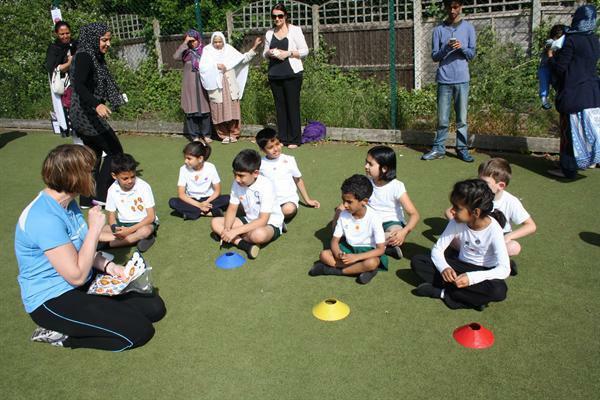 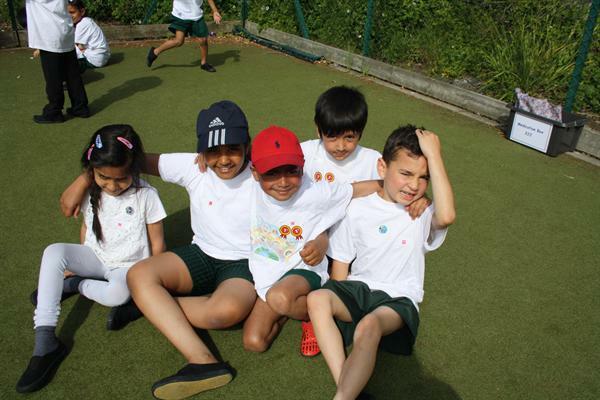 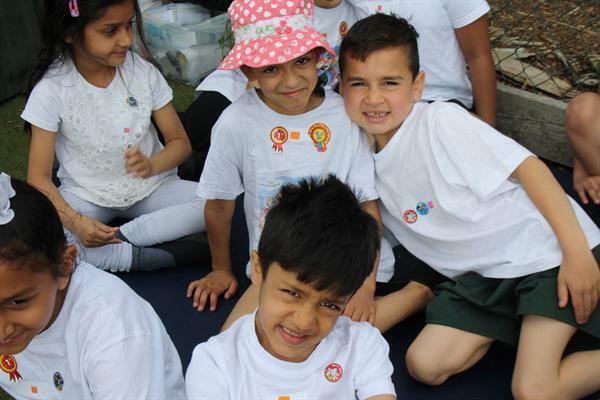 Year Two Sports Day was a great success! 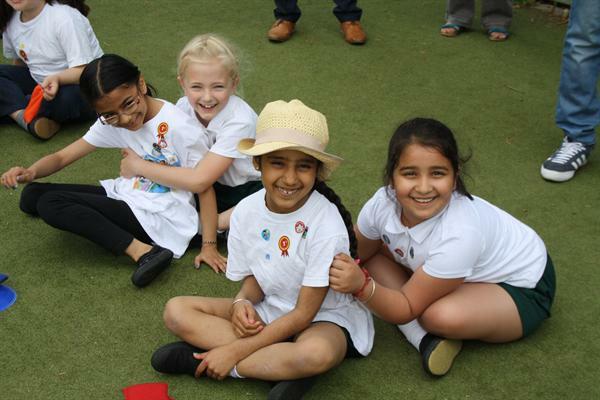 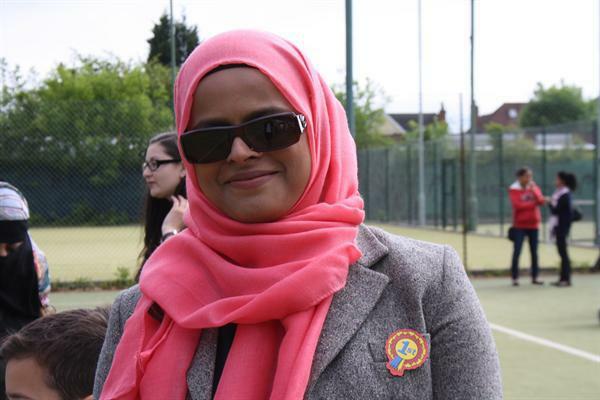 What a lovely morning it was for the children, parents and staff! 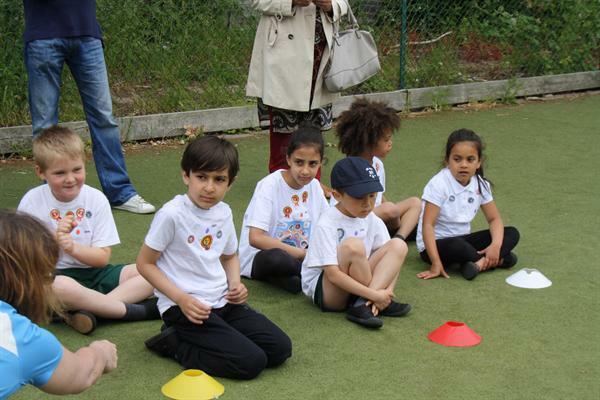 Thank you to everyone who helped make it run so smoothly and thank goodness the rain stayed away! 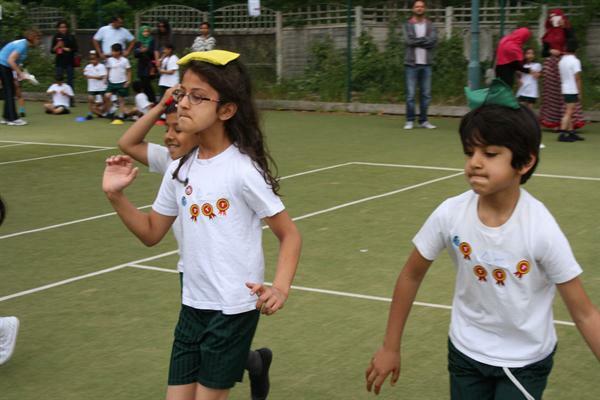 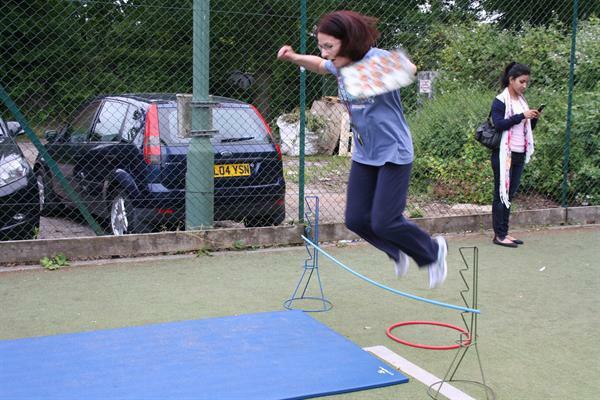 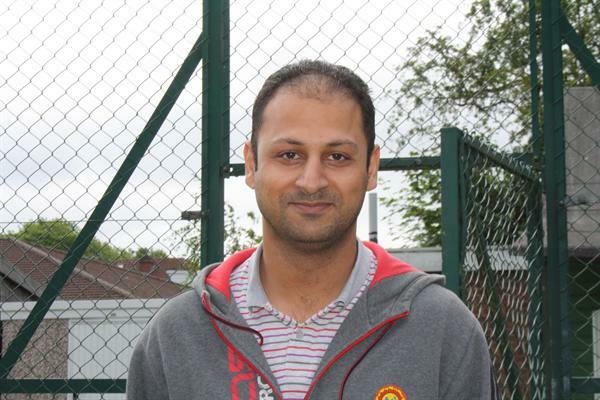 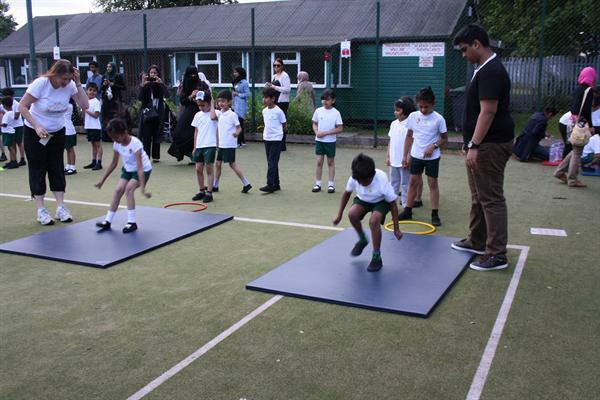 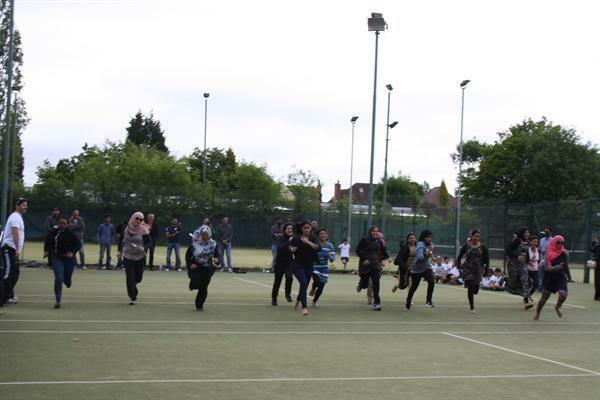 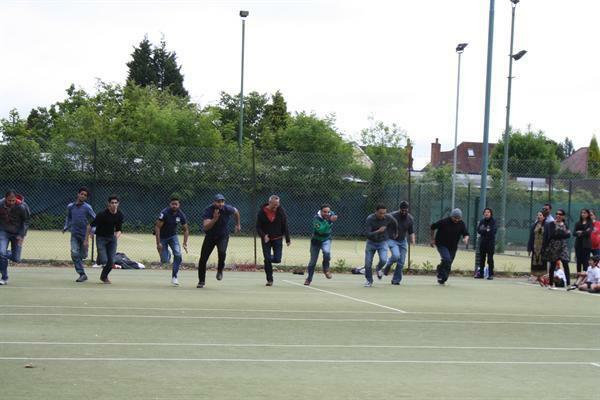 Take a look at the pictures - especially the parent races! 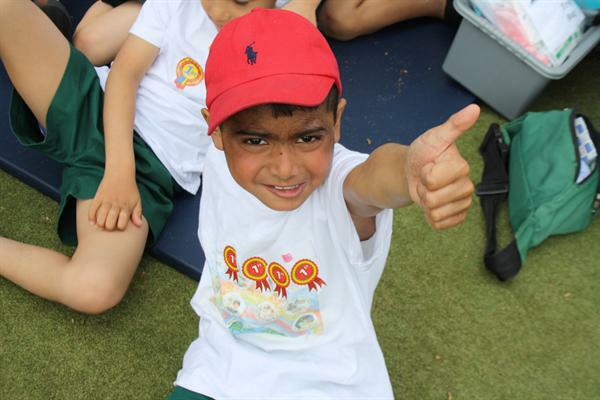 Well done to everyone, a super sports day!